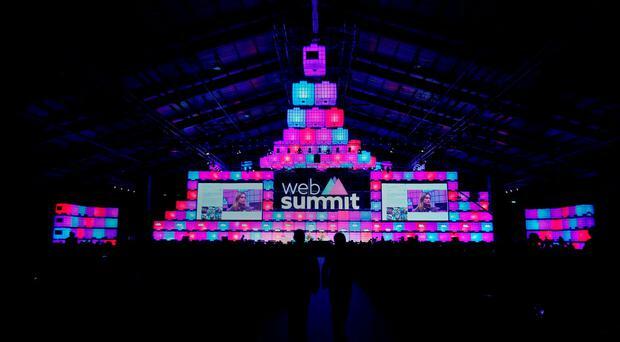 PORTUGAL’S deputy prime minister Paulo Portas promised delegates at the last Web Summit in Dublin ‘sun, sea, light and hospitality’ at next year’s event which will take place in the Portuguese capital of Lisbon. And in almost a nod to his comments, the rain lashed down on Dublin’s RDS where the event is being held for the last time for the foreseeable future. 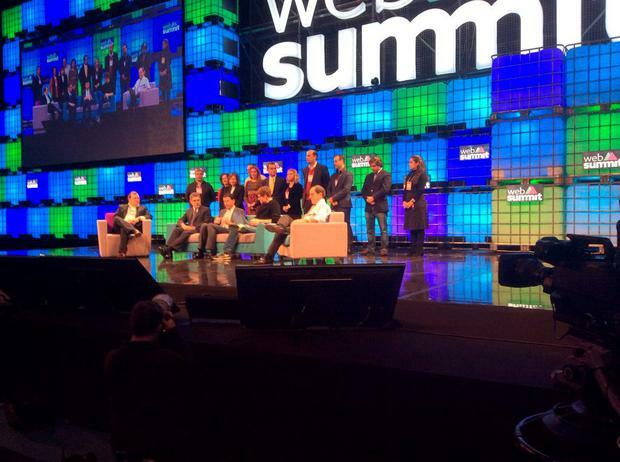 The Portuguese Government is paying €1.3m to host the Web Summit for the next three years. As the event bows out of the capital, co-founder and chief executive Paddy Cosgrave has been openly critical of a lack of support from the Government for the event and the logistics surrounding it with the rhetoric moving up a gear in recent weeks. However, these were not the sentiments echoed by the chief executive of the equivalent of Portugal’s IDA who paid tribute to Dublin’s hosting skills and the organisation of the Summit event, where about 40,000 passed through the doors of the RDS this week over three days. Appearing on centre stage, alongside the deputy PM, Mr Cosgrave and a host of representatives, he said members of his delegation were taking notes on how to replicate the event. “Notes are being taken on how we can replicate the event in Lisbon,” said Miguel Frasquilho, chairman and CEO of AICEP, the equivalent of our IDA. He told Independent.ie that he hoped to attract 50,000 delegates next year, Lisbon’s first year at the event. A somewhat less energetic event than previous years, one of the criticisms of Summit was the cost of food which some delegates had complained about with €20 vouchers covering the price of a meal. However, the conference organisers defended the Food Summit saying they were running that leg of the event at a loss.